Detroit is a famously hard city. It's also one with a great musical heritage. Some say the blue-collar work is what gives the city is musical flavour. Whether that's true or not, Burn The Chapel make it sound like it is. 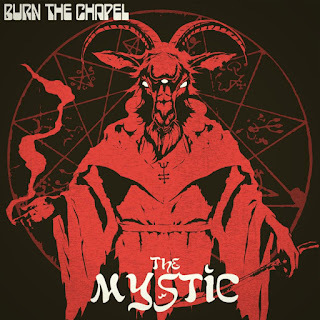 The Mystic, Burn The Chapel's second effort, is a real beast of an album. Thick guitar tones and no-nonsense drumming give proceedings a real grunt to them that can be difficult to capture outside of a live setting. The album's six songs are based around the sort of sludgy, unforgiving riffage that makes it seem as though the guitarist who is producing the noise would like nothing better than to stalk you, follow you home and then kill you in a dark alleyway. There're also some well-played solos here, which embellish the songs well. Occasionally the somewhat '80s-sounding solos are a little at odds with the far sludgier rhythm guitar, but they give the songs an unexpected duality that ends up working in the record's favour. When the riffs are as good as they are on The Mystic, you'll have no inclination to pick holes. 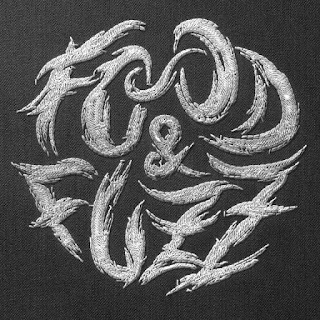 This is a great record and showcases fine riff-work.